EDDY MERCKX – FAEMA TEAM – frame made by Giuseppe Pela. Early 70`s. 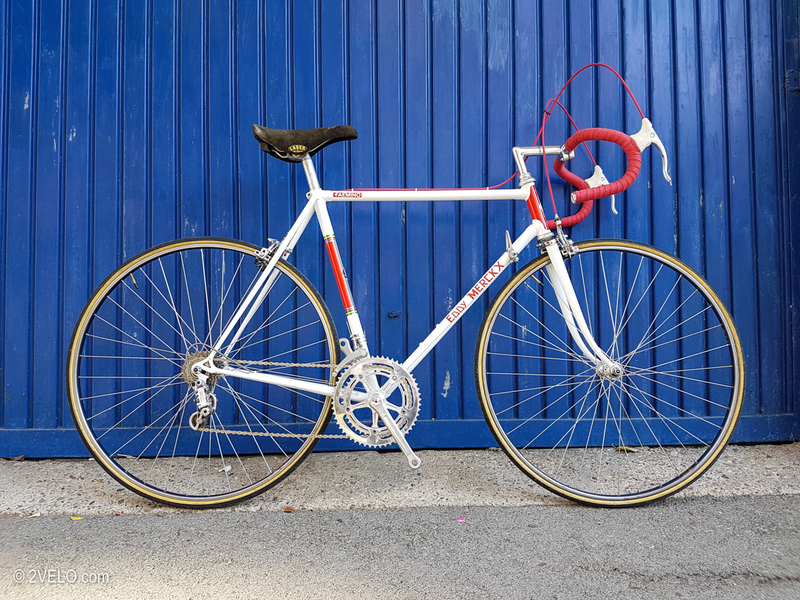 Bicycle was checked by Irio Tommasini on this year L`eroica and he confirmed that frame was made by Pela. Excellent condition, new paint and decals, no dents or bents.